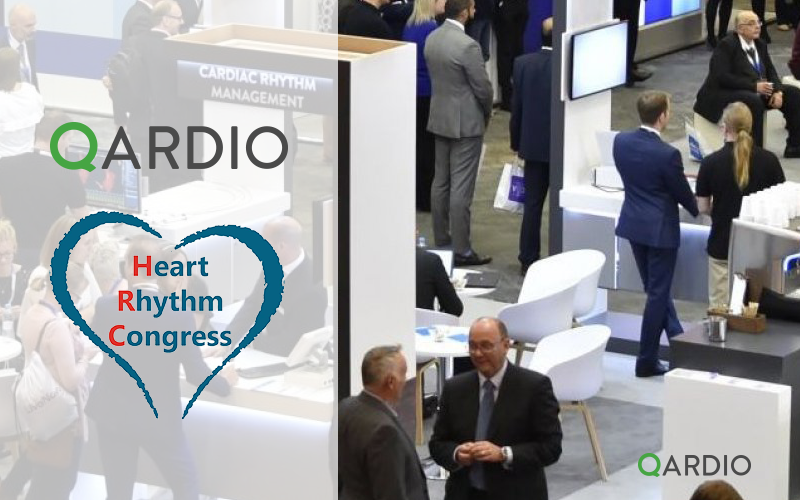 Qardio is excited to announce that we will be exhibiting at Heart Rhythm Congress (HRC) from October 7-10th at the International Convention Centre (ICC) in Birmingham, UK. The conference is organized by the British Heart Rhythm Society and Arrhythmia Alliance. The HRC is the largest heart rhythm event in the UK for international health professionals to share practices and learn about the latest developments around the management of arrhythmias. Qardio will be showcasing its connected heart health monitoring ecosystem and offering demonstrations of its four revolutionary products, QardioArm, QardioBase, QardioCore and QardioMD. For more information or if interested in setting up a meeting, email: media@getqardio.com.